At California Book Fairs we work with your school to help make sure your Book Fair meets your school's needs. 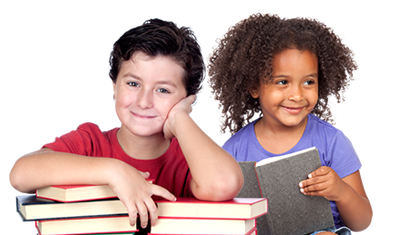 Whether your goal is to get books into the students hands, to earn new books to build your classroom and school library or to earn funds for a school project, we can help. All of our books are base priced at either 20% or 50% off retail. You determine how much of that savings you want to pass on to your families and how much you want to earn back for the school. The chart below shows the different profit options available. Because all of our books are less than the list price everybody wins. Your school earns more back in cash and books while your families also save on their purchases. Our Cash Profit offers funds to be given directly back to your school. The chart below shows the different selling percentages and the corresponding return. Double your profits by choosing our Book Profit. You can use all of your profits to purchase fabulous books at 50% off which doubles the money you earned on your event! Or pick a combo of cash and book profit and receive the same percentage off as your book fair. 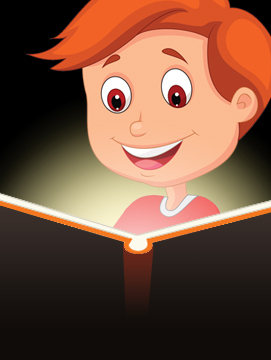 Enter your anticipated Book Fair net sales in the box below to see how using California Book Fairs is your best option! ** Profits applicable to schools with net sales over $2,000.